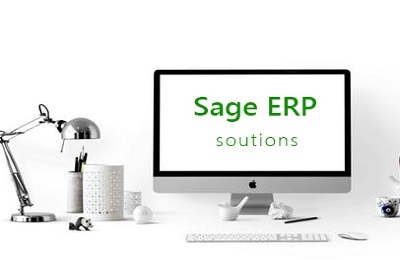 Sage ERP solution or business management solution enables teams in different businesses to manage and collaborate on project information. It provides easy access to accurate company information and reports so managers can make more informed decision. 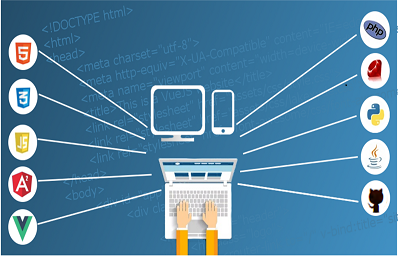 Custom software development is the designing of software applications for a specific user or group of users within an organization. we designed such software to address their needs precisely as opposed to the more traditional and widespread off-the-shelf software. Infrastructure as a service. 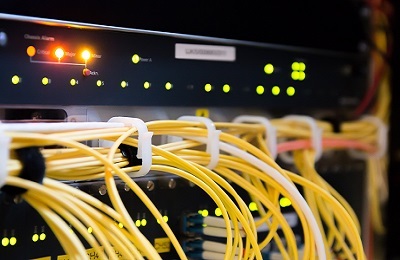 Infrastructure as a service (IaaS) refers to online services that provide high-level APIs used to deference various low-level details of underlying network infrastructure like physical computing resources, location, scaling, security, backup etc. Our product promises an air tight security platform. Here at our company we practice a well organized development culture. Provides professional information technology services to organizations in various sectors of the economy within and outside Nigeria. Copyright 2018 - Lagetronix. All rights reserved.